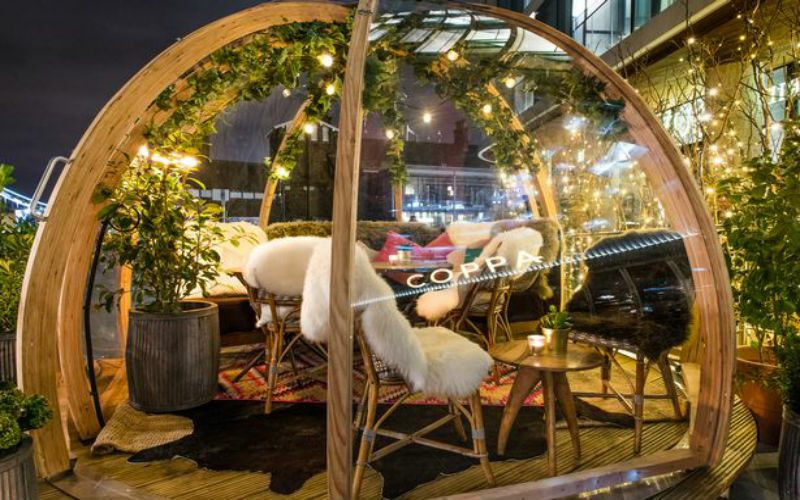 Celebrating love and romance is important and to help you find the right place for this special occasion, we’ve handpicked a few magical winter rooftops and terraces in the city. Get ready to enter into a dreamy world. The atmosphere is completely dreamy and absolutely lovable. Each chair on the terrace is draped with a wool blanket. Fitted with heater, this is a perfect place for winters. It is very charming and sweet gesture of them that they provide a hot water bottle and blanket too, for perfect winter feels. An impressive place for foodies and cocktail lovers. 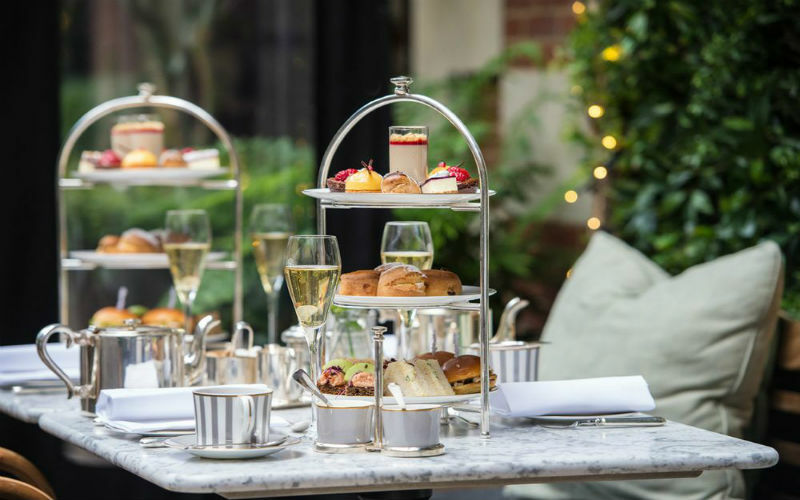 There’s no reason with you to not visit Dalloway Terrace at the Bloomsbury Hotel for a special evening on the day of Valentine’s. A classic British place, favoured with cosy style set. This was named after the character created by pioneering feminist author Virginia Woolf ( a favourite of stylist.co.uk). This outdoor space is just a few steps away from Tottenham Court Road Station and is an amazing place to spend some quality time with your partner. 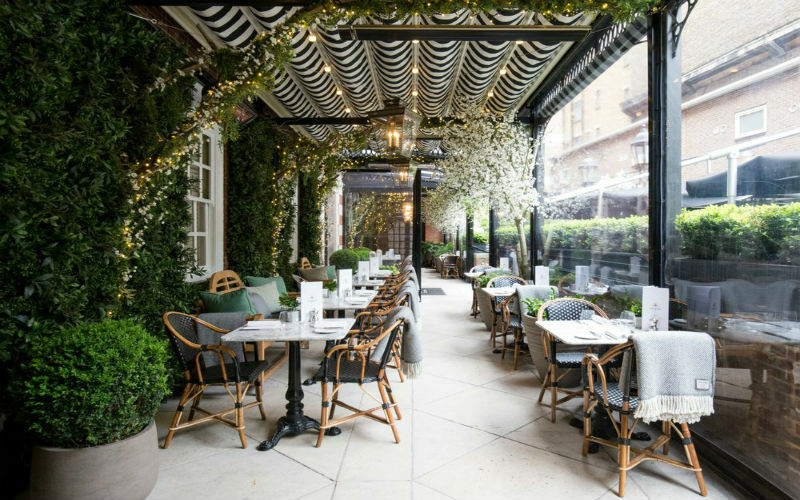 More Magical than ever, Coppa Club is a home to a large restaurant with marble floor, raised lounge and a South-facing terrace too. 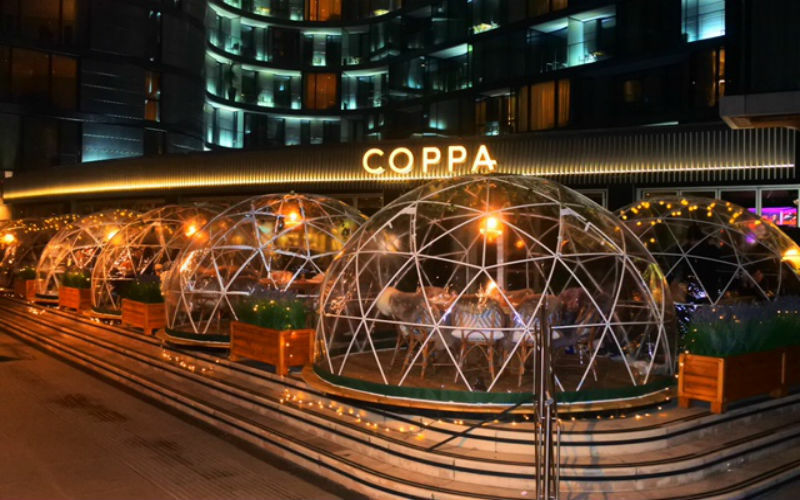 Located next to the Tower of London on the banks of the River Thames, Coppa Club is a perfect place for eating, dining, and unwinding. A cafe with booths and a fireplace. The riverside will make you feel close to igloo on the North Pole. There’s also a large south facing terrace that catches the sun all day. Comfy seats, mood enhancing lights and dining area flourished with green lights accompanied by delicious range of menus. What more is needed for a lit Valentine. The igloo style pods make it a unique spot with unrivalled views of the Thames. 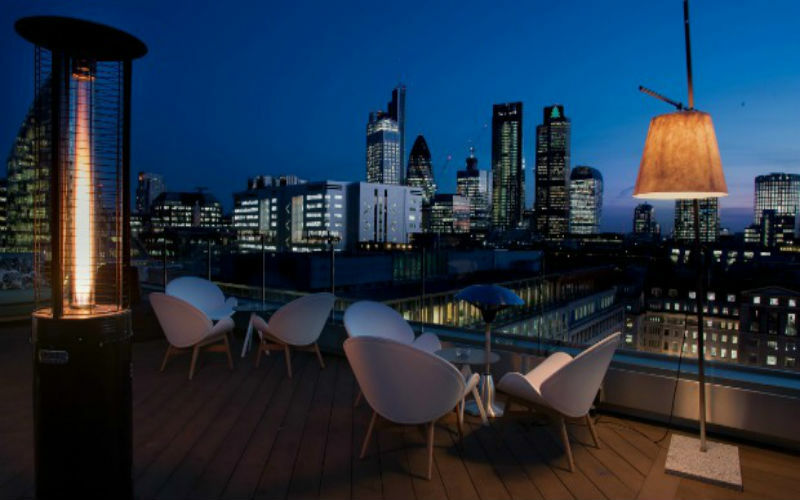 Located on the 10th Floor of the Montcalm Royal London House Hotel in Finsbury Square, Aviary is an iconic rooftop bar and restaurant. It is well known for its breathtaking way and its glorious style. 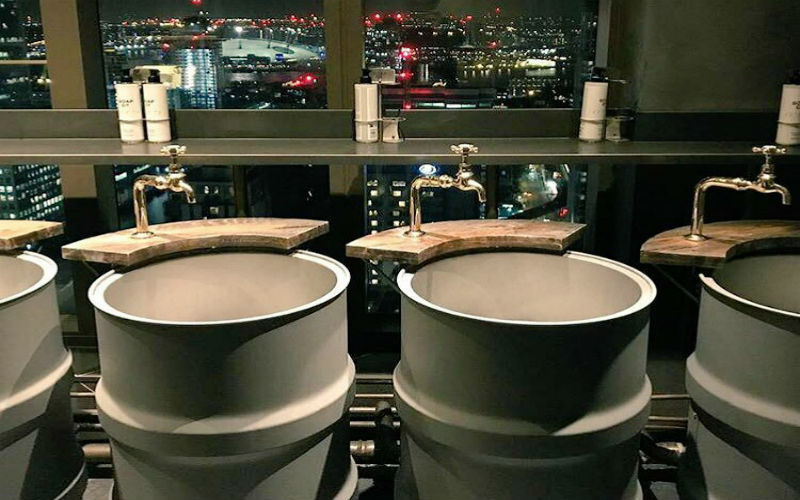 It offers fantastic views of the City’s skyline. Its rooftop terrace is extra stylish and decorated with colourful outdoor furniture and hanging heater lamps. Delivering qualities with a touch of class, they have carefully crafted their menu. It is an absolute must-visit if you want to celebrate that dreamy date. 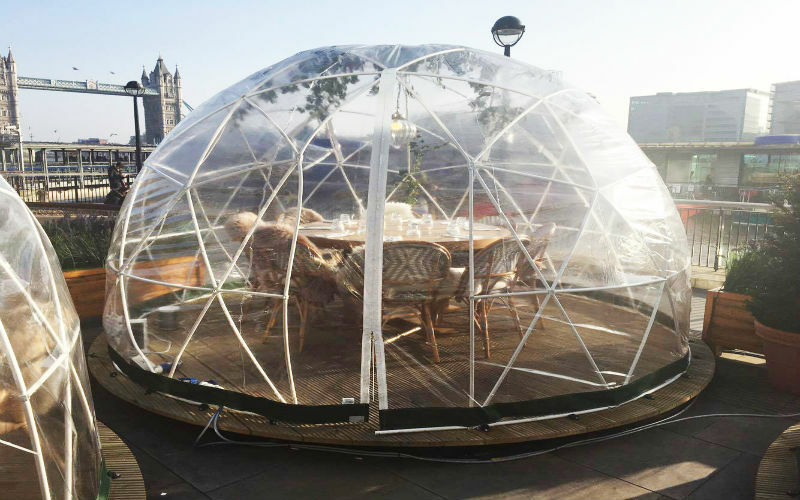 Even great if you are celebrating Valentine’s with all friends and family because roof-terrace igloos can accommodate up to 10 people. Thus, making it a perfect place for celebrations. Give your dining experience a touch of luxe and shine under such breathtaking view of the restaurant. 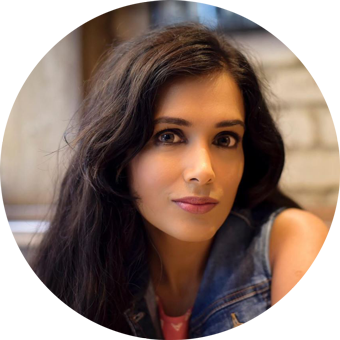 Click here to know more about the restaurant. Get the feels of a chilled bar at Bokan. 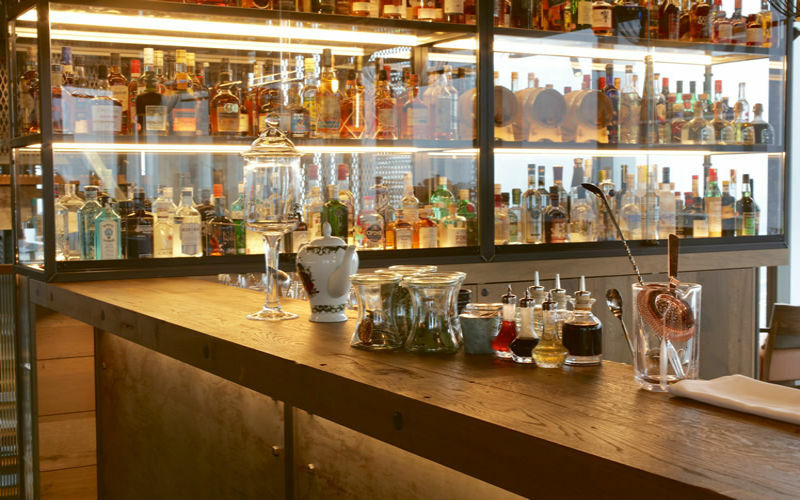 Located about 37 floors up, Bokan has a rooftop gin bar and a terrace. Vintage Lighting, iron machinery and the floor adding to the style and gaze of the restaurant. Gaze at your partner, dine in the fine of sunlight and watch the beautiful sunset. Their menu that has been inspired by rich European cultural cuisines adds flavour to your visit. Guaranteeing you a lovely sky-high dining and drinking experience, Bokan terrace is accessible all year round. The award-winning 2 AA Rosette dockside beacon for artisanal food and drink heats itself for the perfect place for the Valentine list. 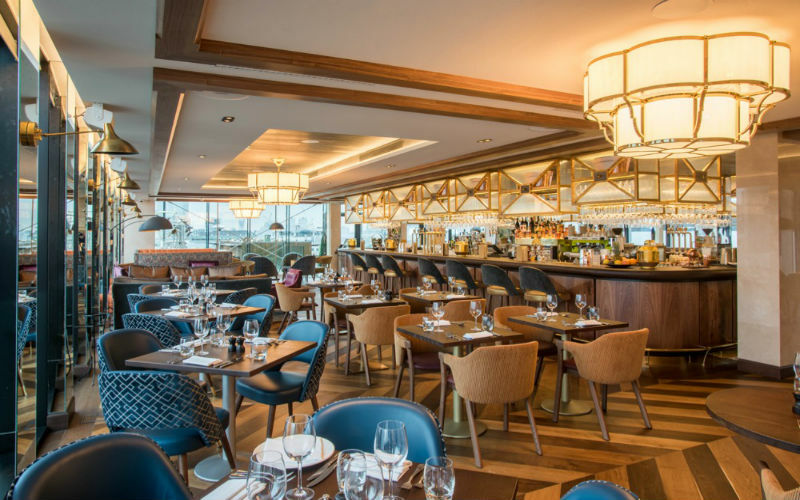 Inspired by the traditional Italian trattorias, Il Tetto will bring a taste of the casual, rustic neighbourhood restaurants found throughout Italy to the iconic Selfridges rooftop. Des McDonald has worked closely with Head Chef Luca Terraneo, formerly of L’Anima, to create a menu of real Italian food, using well-sourced, seasonal ingredients from across Italy. 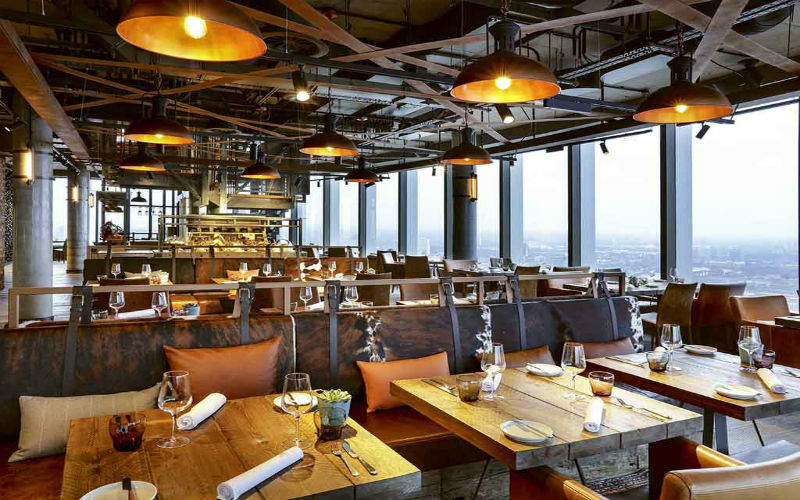 The Terrace offers beautiful skyline views of London, and a private dining hut is available to those looking to escape the wintry chill. Add this one to your ‘must-visit’ list also because IL Tetto emulates the simplicity of an Italian restaurant. Dried flowers and plants hang from the ceiling adding to the warmth and beauty of this place. Thereby, making it a chic-style perfect and lit place for the special Valentine.